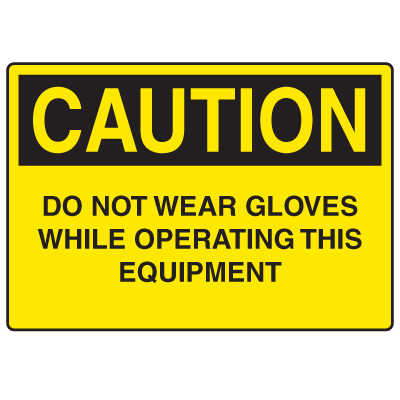 Caution Signs help you create a safe workplace. 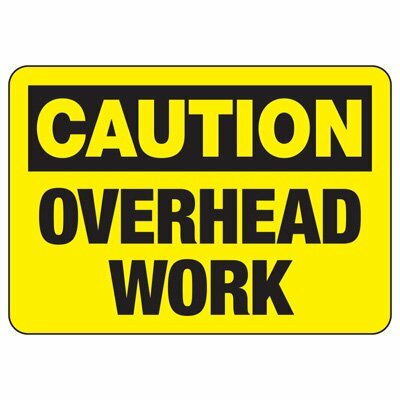 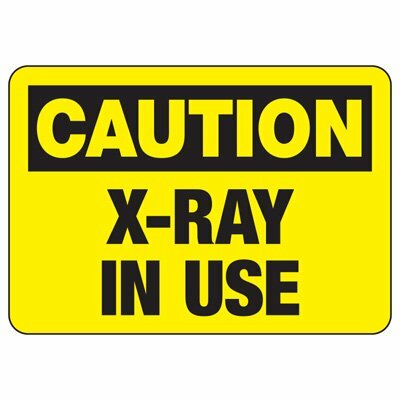 Caution header is used to indicate a hazardous situation which may result in minor or moderate injury. 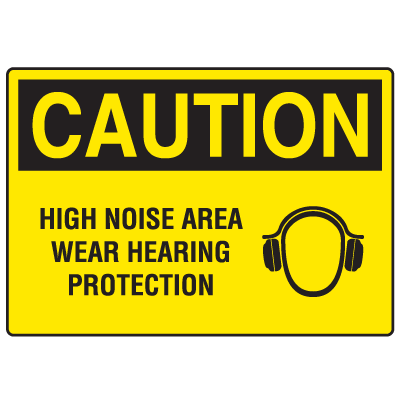 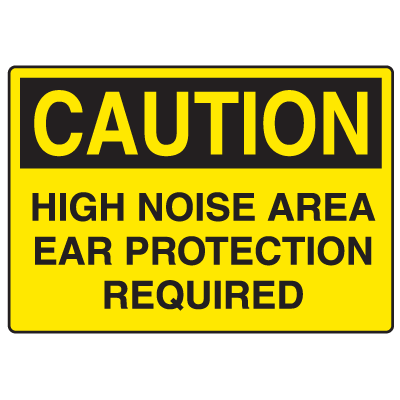 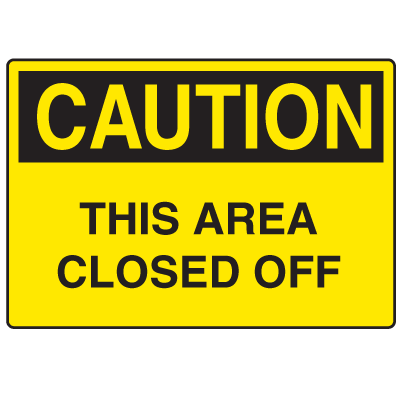 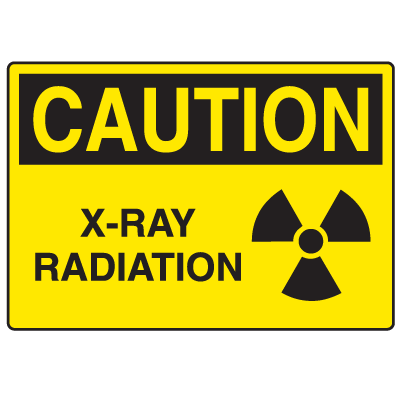 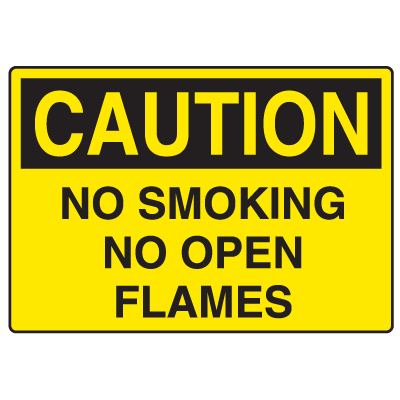 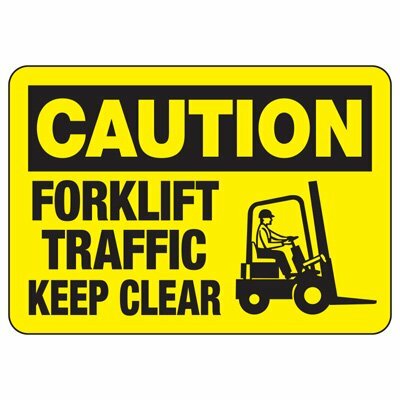 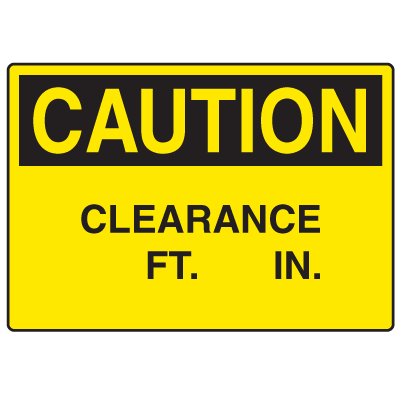 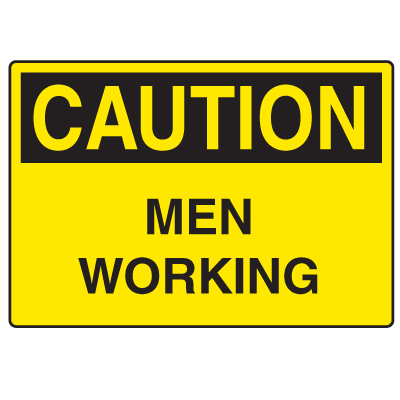 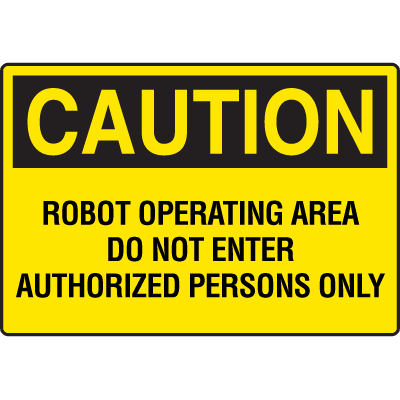 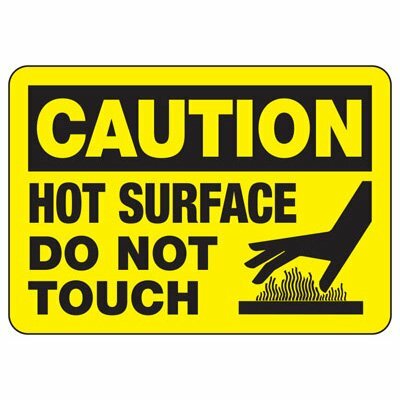 Caution Signs are available in a variety of sizes from large to small and come in a variety of materials to withstand your particular work environment and mounting needs. 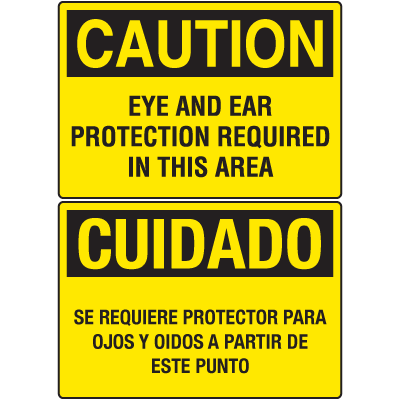 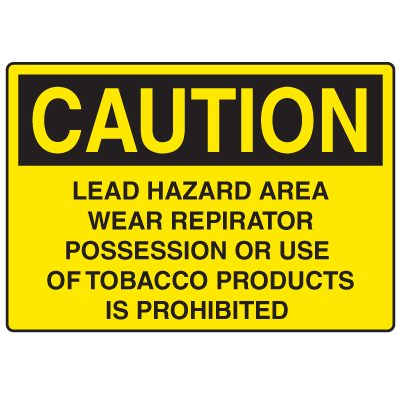 Order Custom Caution Signs to warn of your specific hazard or danger.